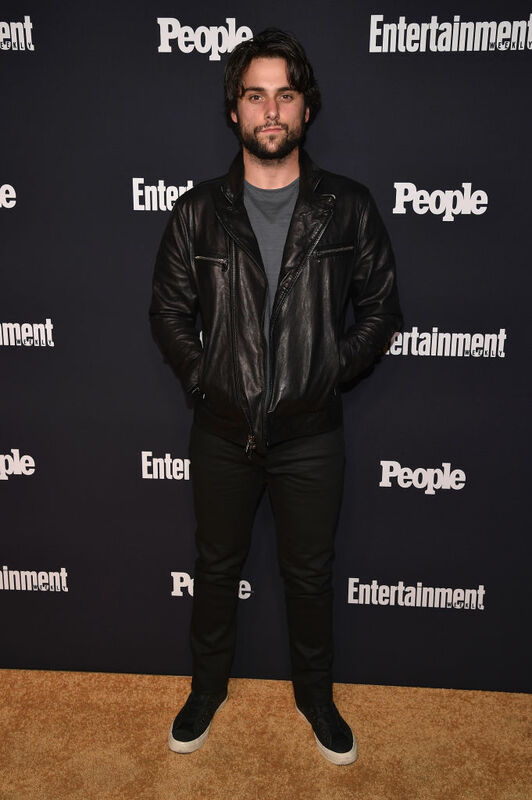 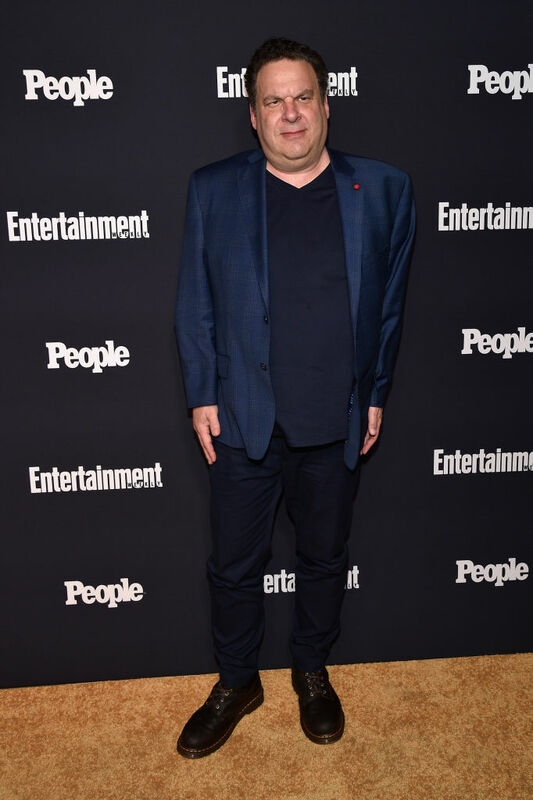 The Entertainment Weekly and PEOPLE Upfronts party presented by Netflix and Terra Chips, held at Second Floor in New York City. 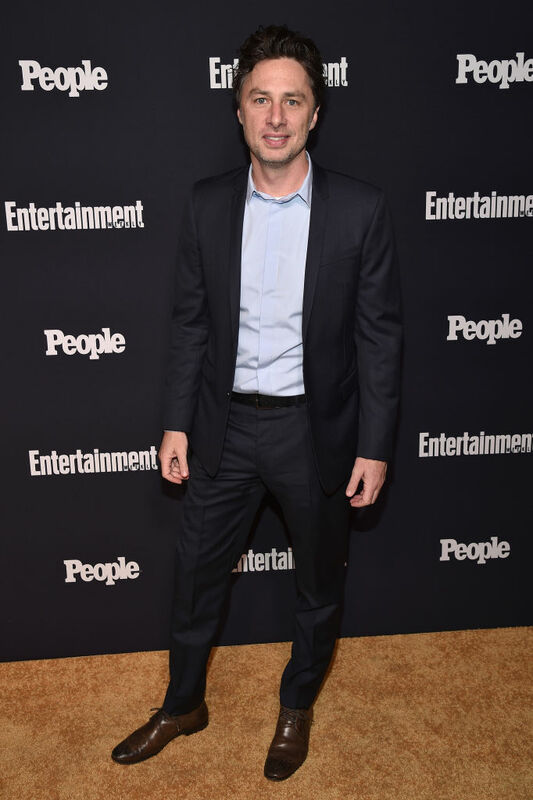 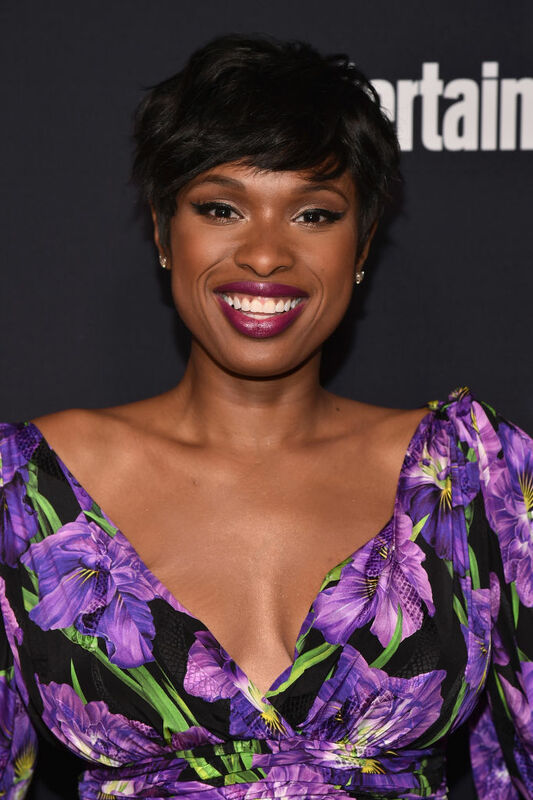 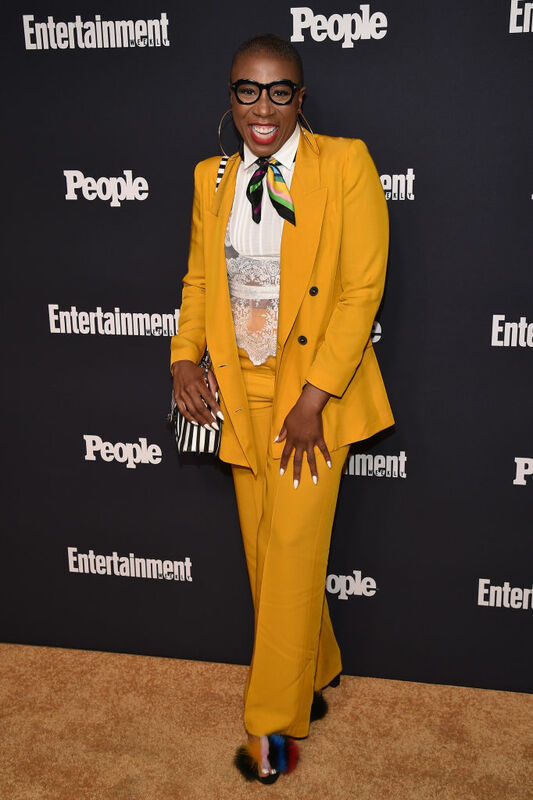 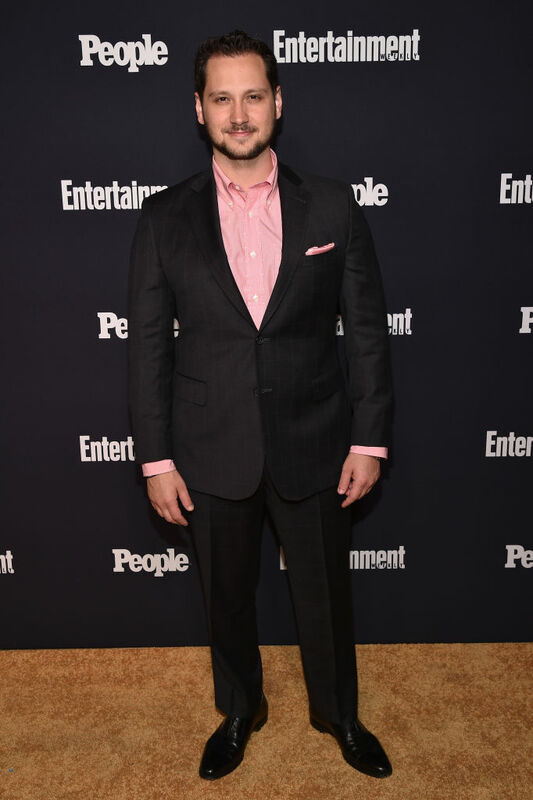 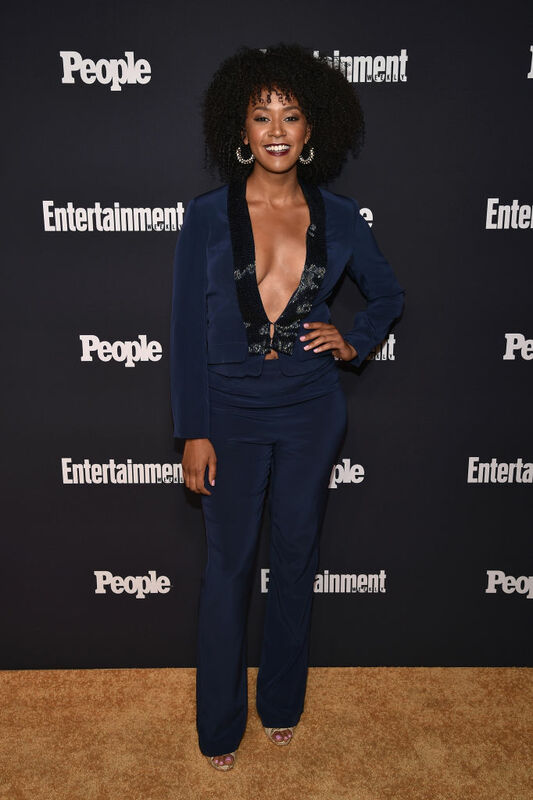 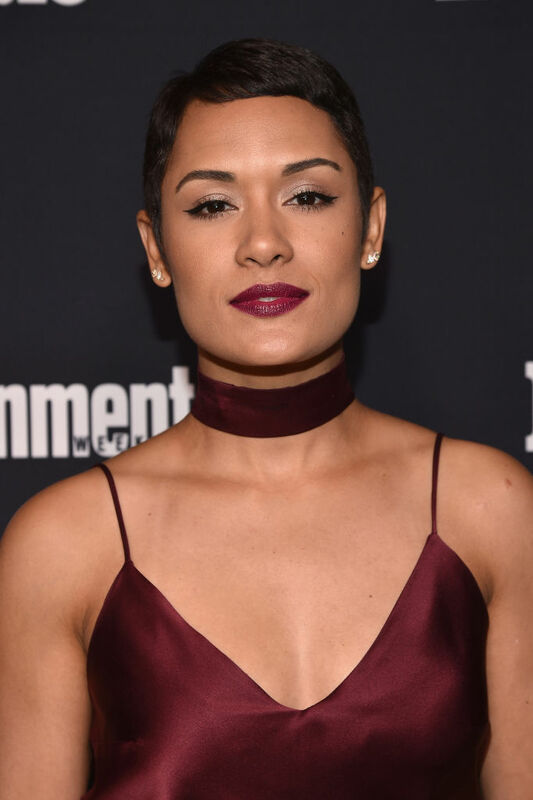 For the 2017 Entertainment Weekly and PEOPLE Upfronts , Jennifer Hudson, Susan Kelechi Watson, Mandy Moore and more were spotted on the red carpet. 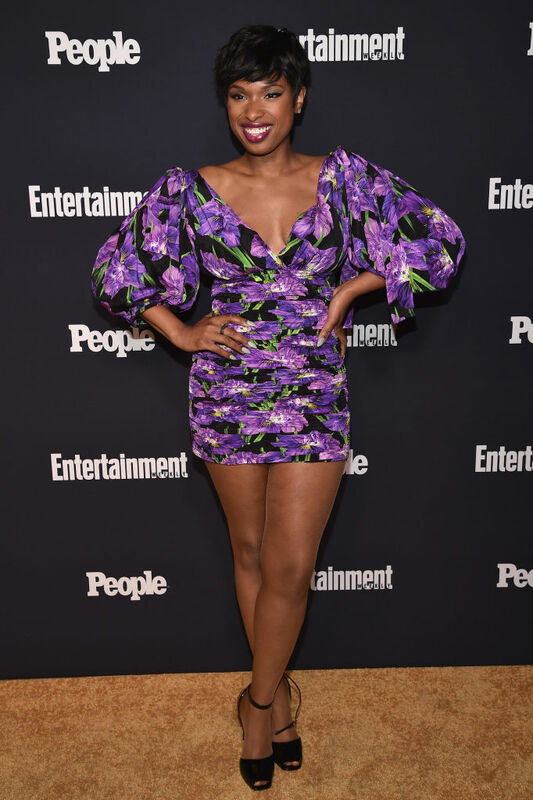 Jennifer Hudson attends the Entertainment Weekly and PEOPLE Upfronts party presented by Netflix and Terra Chips at Second Floor on May 15, 2017 in New York City. 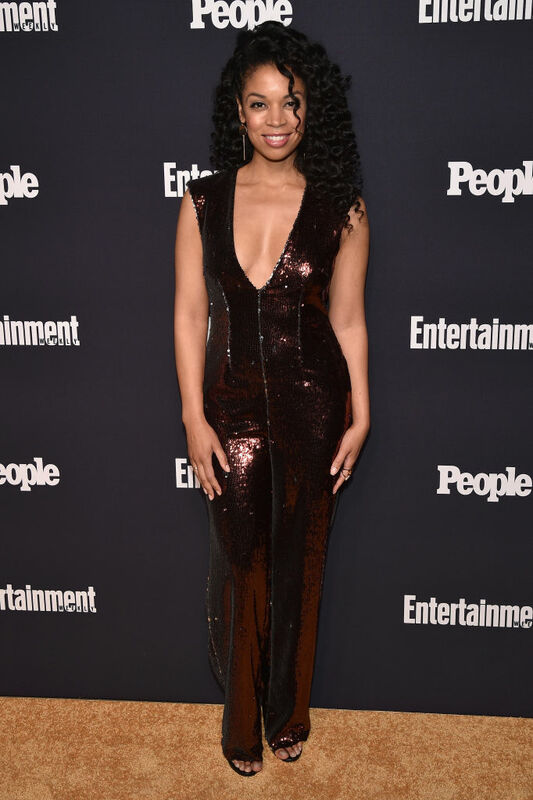 Susan Kelechi Watson attends the Entertainment Weekly and PEOPLE Upfronts party presented by Netflix and Terra Chips at Second Floor on May 15, 2017 in New York City. 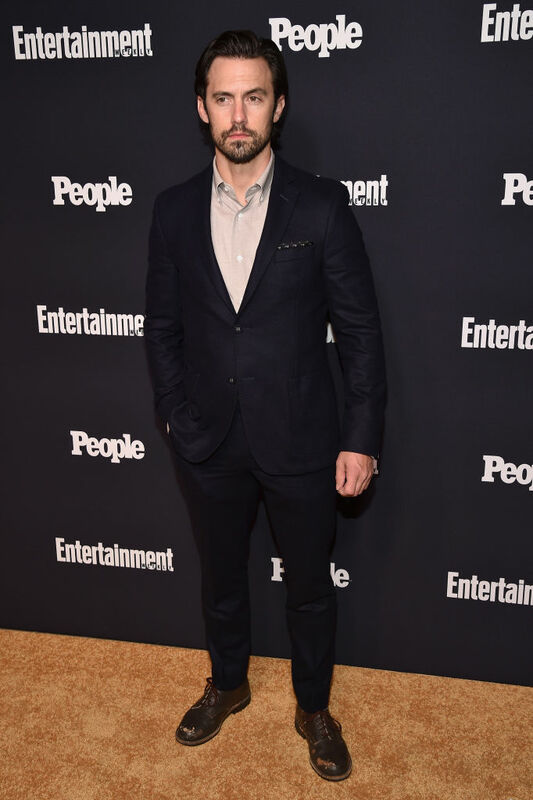 attends the Entertainment Weekly and PEOPLE Upfronts party presented by Netflix and Terra Chips at Second Floor on May 15, 2017 in New York City. 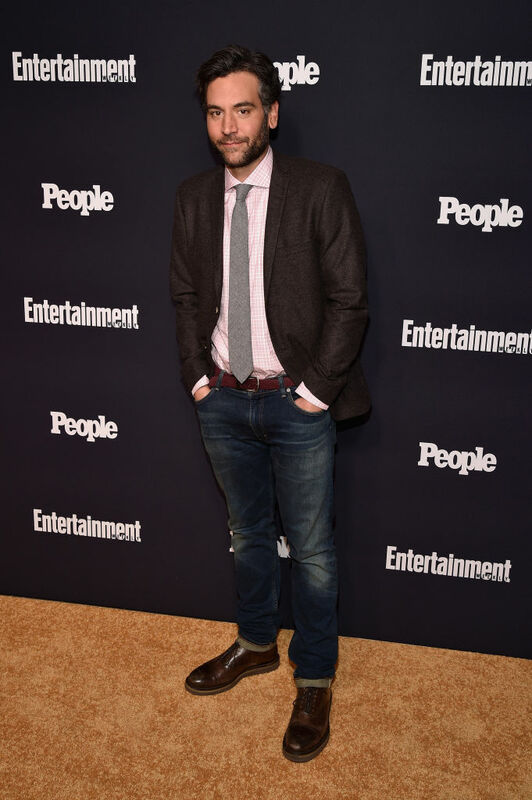 Josh Radnor attends the Entertainment Weekly and PEOPLE Upfronts party presented by Netflix and Terra Chips at Second Floor on May 15, 2017 in New York City. 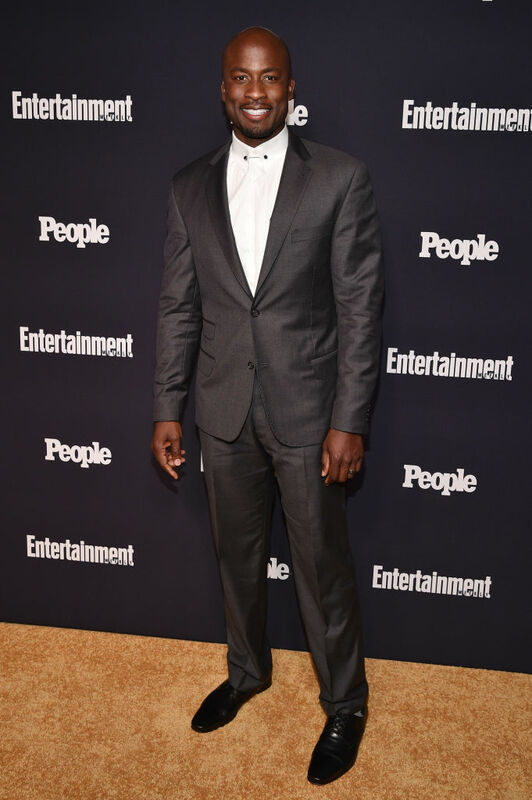 Akbar Gbaja-Biamila attends the Entertainment Weekly and PEOPLE Upfronts party presented by Netflix and Terra Chips at Second Floor on May 15, 2017 in New York City.